We bring forth high grade Aromatherapy Incense Stick that is manufactures in Hydraulic Automatic Machine. 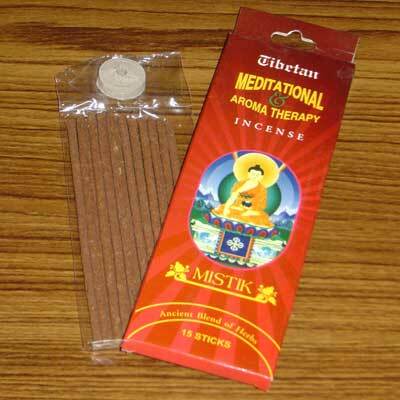 The Aromatherapy Incense Sticks range can be availed by clients under the brand name of MISTIK. Our Aromatherapy Incense Stick is featured with a refreshing aromatic scent that helps in relieving depression and stress. The Aromatherapy Incense Sticks range caters to Handicraft and Agarbatti industries.